The bright lights of Essex, it’s had it’s fair share of time in the limelight and has become a popular spot for glam singles to meet an eligible bachelor but for those of you who are living in a slightly less dazzling world it can be hard to meet genuine singles with whom you share a lot in common. Match Me Happy’s Essex Dating Site takes singles from across the county and puts them into one online bubble. You can bond with Brentwood matches, and connect with the best of Colchester and Chelmsford singles. Enjoy chatting to people you share things in common with and have fun using the features like winks, messaging and encounters. 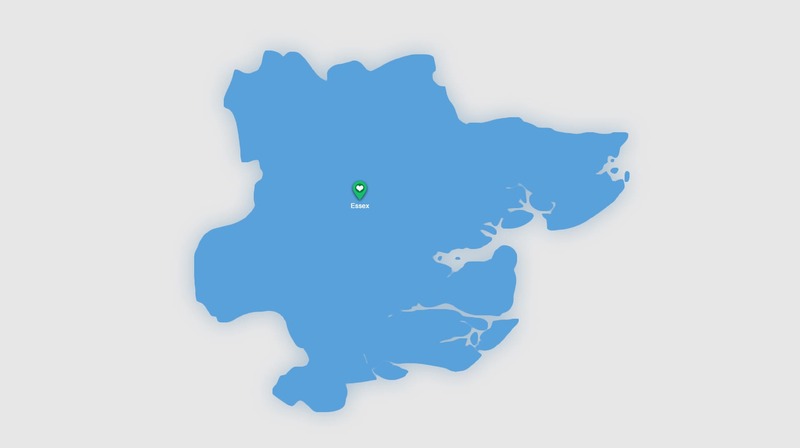 Essex dating is something you can take in your stride, with the amount of top quality restaurants, lush green parks and unique events you’ll never tire of finding a great place to take a date. From Southend to Basildon, explore your dates hometown and broaden your mind! The online dating phenomenon has changed the lives of loads of singles. It’s the ultimate match making tool that has helped people find true love and happiness. With one in three couples now meeting from online tools, it’s only natural for you to want to join. You’re true love could be just a few clicks away too! It’s brilliant for all types of singles- Are you a busy professional who finds it hard to make time to meet new people and date? Match Me Happy’s Essex Dating Site can help you! By creating an account you can log in at times that best suit you at last you can meet and chat with people at your own convenience. It also results in a higher quality dates, you can build a foundation with the person before you arrange a date, so you’re more than likely to meet a great match, have a good time as you can just pick up where you left off! Are you perhaps more of a nervous dater? Do you find it hard to approach new people? You’re in luck, Match Me Happy’s Essex Dating Site can also help you to build confidence and you’ll soon discover approaching people online isn’t half as daunting! You finally feel able to relax and be your true self whilst talking to strangers. It’s easier than you think! All we ask is a few minutes of your time and you’ll be free to explore the hub of Essex singles. Enter your email address and then upload your favourite photo of yourself, it helps when the images are less than three years old and are of you looking happy and approachable! Next, answer some questions regarding your lifestyle habits, we’ll also cover the basics about what you’re looking for and your interests, hobbies and beliefs. Having a detailed profile could make users more interested in contacting you. Don’t be vague! The Essex Dating Site does all of the hard work so you can just sit back and enjoy your dating experience. Your safety and security is taken seriously and we offer UK based customer support for free. You can sign up today and within minutes you’ll have access to lots of singles, immerse yourself and prepare for some exciting dates! The search for true love come almost be over!